Sublime’s ‘Greatest Hits’ and Eric Clapton’s ‘Happy Xmas’ bonus tracks released for Record Store Day 2019! 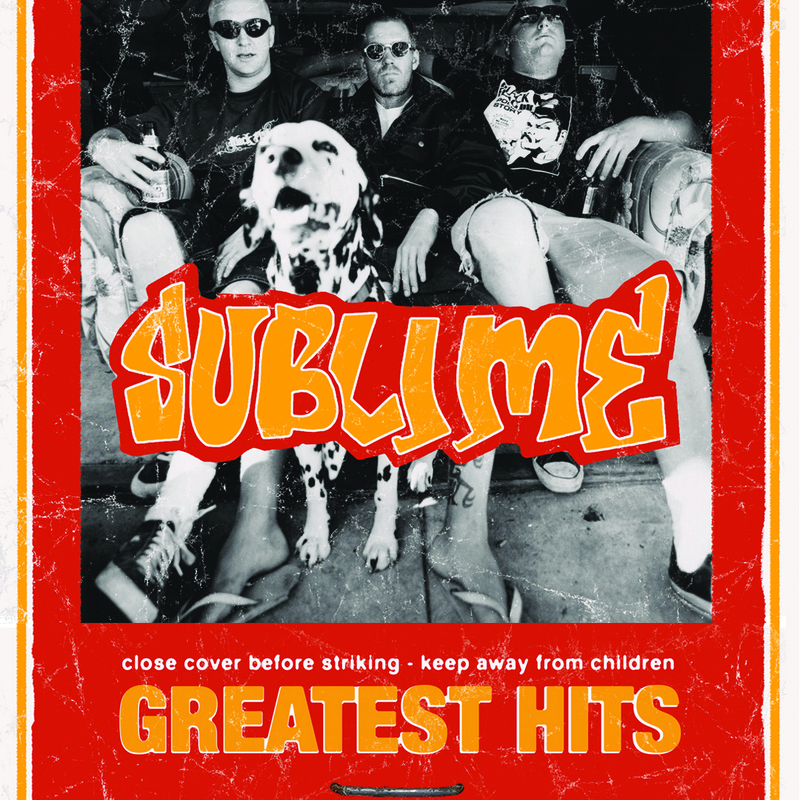 The first vinyl release for Sublime’s Greatest Hits, includes a BONUS flexi disc featuring the song “All You Need (Live At The Palace)”, and comes in a matchbox-style jacket. 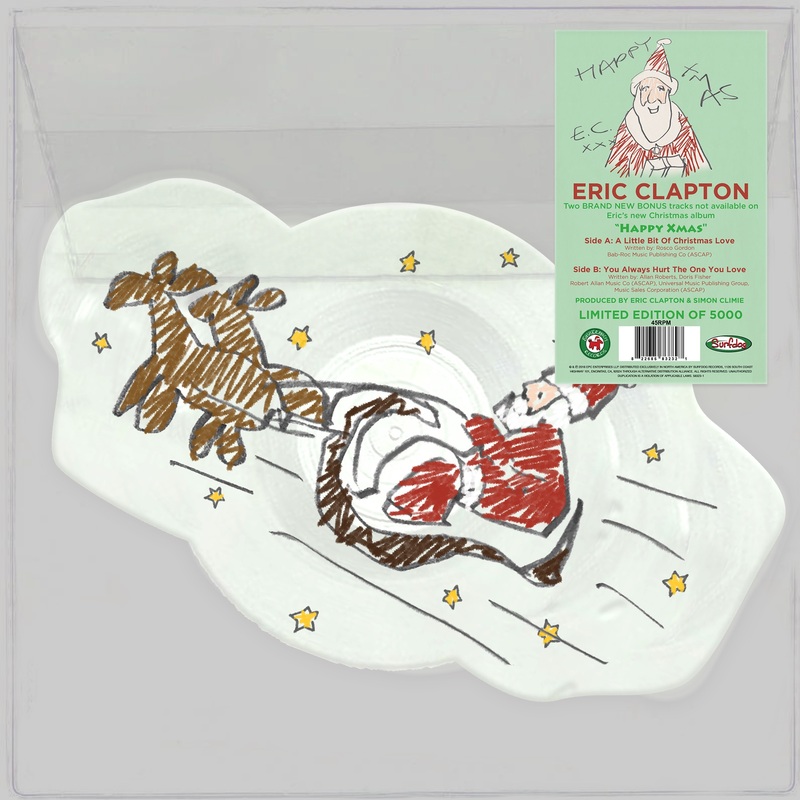 Eric Clapton’s release is a special 12″ die-cut featuring bonus tracks not found on Eric’s new holiday record, Happy Xmas, which is the first-ever Christmas album he has released! Tracks include, “A Little Bit of Christmas Love” and “You Always Hurt The One You Love”. Get both titles at your local indie record store today!